Great price and additional discount code too! Couldn’t find it cheaper anywhere else. Really pleased with quality and looks just like the photo. 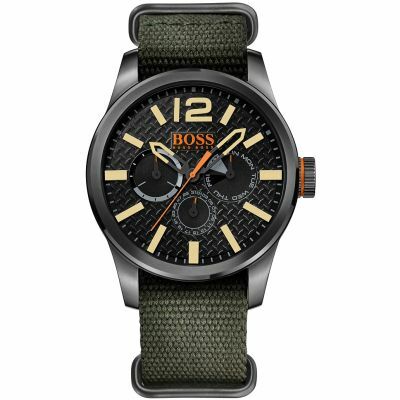 I was looking for a Hugo boss watch online. \r\nAnd found watchshop \r\nIt is a brilliant watch! 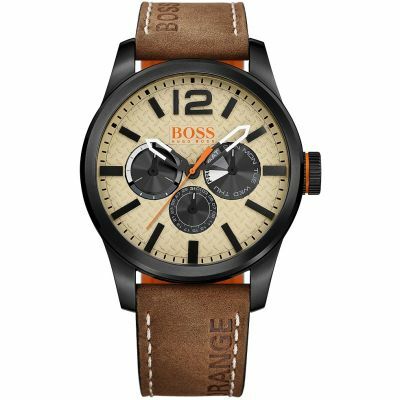 Looks so good and great price from watchshop \r\nCame next day free delivery \r\nGreat shop, great watch even better price. 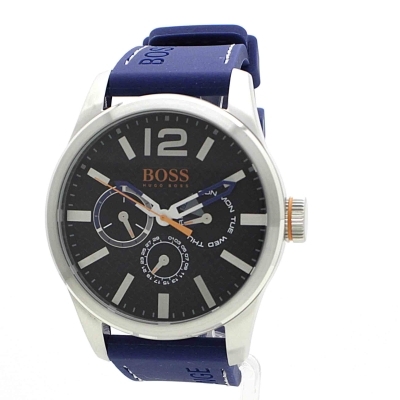 I have bought this watch as a gift. 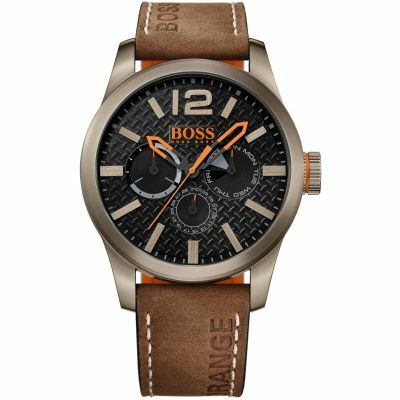 Its very nice ,especially I like the colour and size of dial.the dial design is also fascinating.\r\nPerfect watch for gift. I would also like to mention that I have received an excellent service from watch shop. 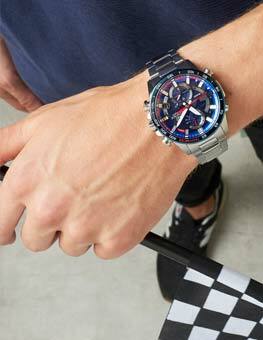 I will definitely buy watch from this\r\nsite in future and recommend this site to my friends and family. 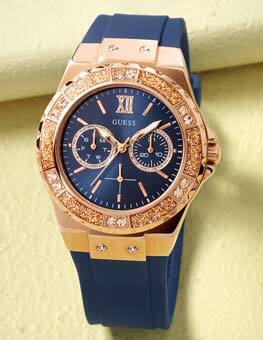 I have bought this watch as a gift. Its very nice ,especially I like the colour and size of dial.the dial design is also fascinating. site in future and recommend this site to my friends and family. Bought this for hubbys birthday and he loves it. 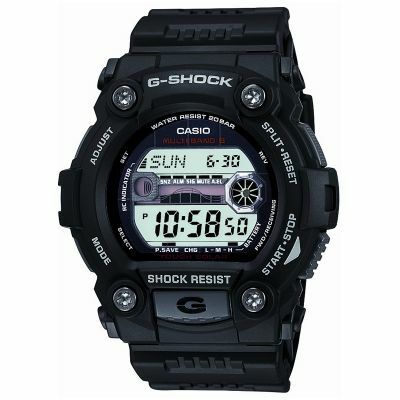 Big clear face, strap is comfortable and stylish too. 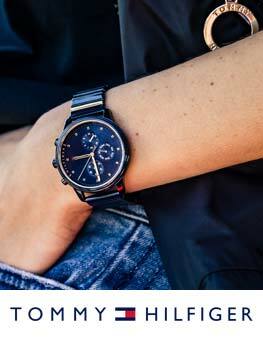 He loves it as its different to standard leather or stainless steel strap and quite sporty looking. Fab delivery service too, will definitely purchase from your site again!! Excellent Customer Service from Start to finish. 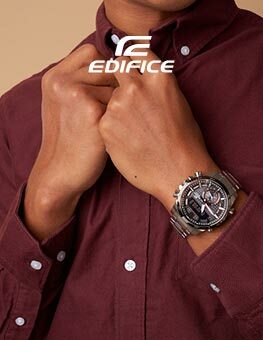 Love the watch!